The Okanagan wine country is Canada’s destination wedding capital. 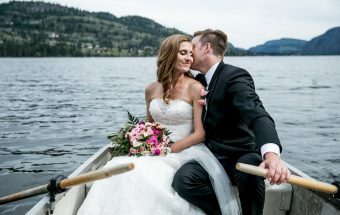 From out world class wineries and golf clubs, to the infamous Sparkling Hill Resort, our local wedding vendors and spectacular views make Kelowna, and the rest of the Okanagan Valley the perfect choice for couple’s from all over to get married. Situated 6 hours from Calgary, and 4 hours from Vancouver, the weather is reliable and dry. I’ve had the pleasure of shooting at so many beautiful wedding venues, so I’ve listed my favourites below! Guisachan House Restaurant – Guisachan House restaurant is a perfect wedding venue for small intimate weddings. The restaurant boats classic heritage decor and a warm inviting feeling, and is surrounded by gorgeous gardens. Harvest Golf Club – The Harvest Golf Club is a fantastic venue if you love a variety of scenic backdrops for your photos. They have an orchard among their golf course, as well as large ponds and waterfalls surrounded by gardens. Lindon House – Lindon House is a heritage house located near downtown Kelowna. The delicate atmosphere makes for a gorgeous classy wedding venue. Okanagan Golf Club – Okanagan Golf Club has a beautiful indoor reception venue sitting atop a lovely golf course. Hotel Eldorado – Hotel Eldorado boasts a rooftop ceremony location as well as a lovely indoor venue. This building incorporates their original architecture with new additions right on the lake. 50th Parallel Winery – One of my favorite wineries, 50th Parallel is a modern and massive venue with amazing vineyards surrounding it. Laurel Packinghouse – The Laurel Packinghouse is also a orchard museum. Brought down to their original bricks and decorating with hanging string lights, this venue is romantic and big enough for most weddings! Painted Rock – Beautiful scenery and a beautiful venue, Painted rock is a great location for your wedding! Turtle Mountain Winery – Another lovely winery! Tower Ranch Golf Club – Tower Ranch Golf course is a beautiful golf course that offers weddings and events. Sunset Ranch – Sunset Ranch Golf course is a large golf course with an outdoor ceremony site and indoor reception location. The Cove Lakeside Resort – The Cove Lakeside Resort is located next to the Gellatly Nut farm. The resort has a small beach perfect for intimate ceremonies and large grassy ceremony spot suitable for larger ceremonies. They offer indoor and outdoor receptions as well. Linden Gardens – Linden Gardens is a little flowery heaven. Located In Kaleden, the gardens boast roaming pathways of creeks and flowerbeds. Greata Ranch – Greata Ranch not only has delicious wines, but a fantastic winery perfect for hosting your Okanagan wedding. Located between Summerland and Peachland, this winery overlooks the Okanagan lake. See Ya Later Ranch – This place is another one of my favorites. 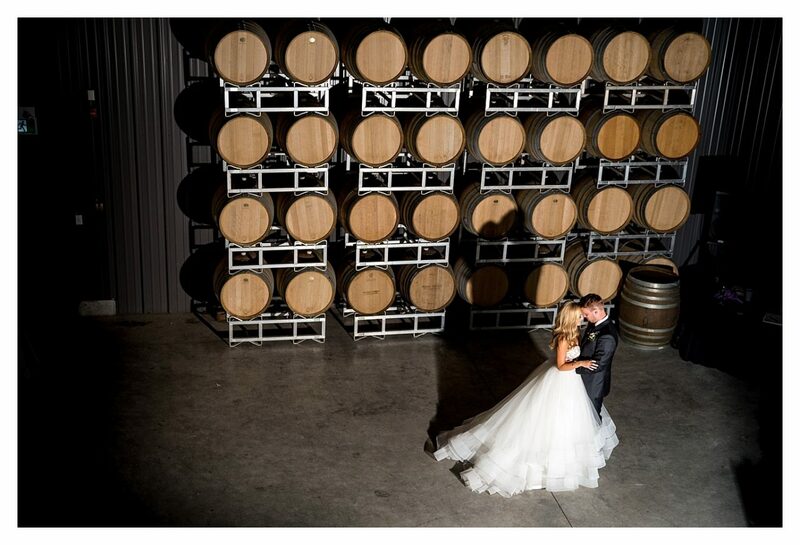 Breathtaking and rustic, this winery in Okanagan Falls will surely make you want to get married there! Durali Villa – Durali Villa is a luxury home on a beautiful property in Vernon BC. The home has a movie theater, indoor pool and overlooks all of Vernon. Predator Ridge Golf Club – Predator Ridge has a great 160 guest venue with scenic hills surrounding it. A lovely place for a wedding. 19 Okanagan Bar and Grill – Dine 19 has a mix of rustic charm and modern elegance. Their romantic venue overlooks a grassy golf course. 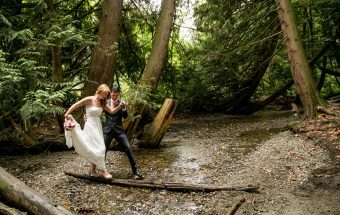 Powers Creek Retreat – For those who love a more forest-like setting, Powers Creek Retreat has the perfect rustic venue for your wedding. Ponderosa Point – Ponderosa Point is a great spot to have an outdoor ceremony and reception. The small point overlooks a large section of the lake and their cabins are there to hold your guests for a wonderful vacation wedding. Delta Grand Hotel – Located downtown Kelowna, the Delta Grand Hotel and Casino is the biggest wedding venue in the Okanagan. The best part is their beautiful lakeside water features and proximity to downtown. Penticton Lakeside Resort – Penticton Lakeside Resort is located on the Penticton Waterfront. Their indoor reception location is large and spacious for a great wedding. 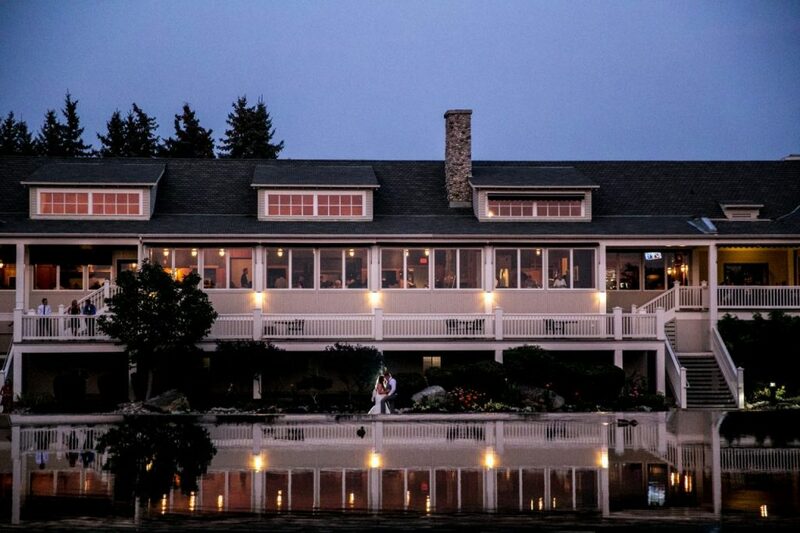 La Casa Resort – Located on the West Side of Kelowna, their venue is a lovely intimate place to hold your wedding. Tinhorn Creek Winery – Tinhorn creek Winery is located in Oliver BC and overlooks rolling hills of world class vineyards. Sparkling Hill Resort – Ever wanted to get married among millions of Swarovski crystals? This luxury Hotel and Spa is a great place to have a wedding! Big White Ski Resort – Big White is the ultimate winter wedding destination. With their Gondola rides, blankets of white snow covering acres of forest, they have several venues to suit your needs. I am also listed as a preferred vendor at Big White due to my ability to photograph in alternative conditions. Summerhill Winery – Summerhill Pyramid Winery is a gorgeous winery with a reception space that overlooks the vineyard and lake. They even have a pyramid. Gallaghers Canyon Golf and Country Club – Gallaghers Canyon is another beautiful golf course that hosts weddings. Bottega – Imagine, getting married in a BREATHTAKING venue surrounded by alpacas on a farm. It’s dreamy! God’s Mountain – God’s mountain located in Penticton is a crazy gorgeous estate featuring rooms to stay and views of vineyards below.